Join us for a week of Web VR experiments. Earlier this year, we partnered with Glitch.com to produce a WebVR starter kit. In case you missed it, the kit includes a free, 5-part video course with interactive code examples that teach the fundamentals of WebVR using A-Frame. The kit is intended to help anyone get started – no coding experience required. Today, we are kicking off a week of WebVR experiments. These experiments build on the basic fundamentals laid out in the starter kit. Each experiment is unique and is meant to teach and inspire as you craft your own WebVR experiences. To build these, we once again partnered with the awesome team at Glitch.com as well as Glitch creator Andrés Cuervo. Andrés has put together seven experiments that range from incorporating motion capture to animating torus knots in 3D. 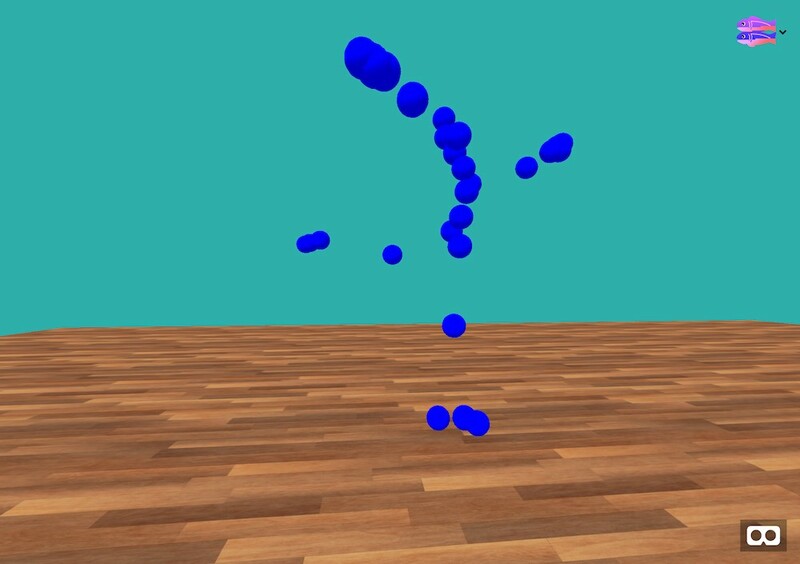 This example takes free motion capture data and adds it to a VR scene. The Noisy Sphere will teach you how to incorporate 3D models and textures into your project. In this example, you get a deeper dive on the torus knot shape and the animation component that is included in A-Frame. If you are enjoying these experiments, we invite you to visit this page throughout the week as we’ll add a new experiment every day. We will post the final experiment this Friday. Visit a week of WebVR Experiments. Creator, developer, strategist, homebrewer, runner, sock enthusiast, beard evangelist, writer, drummer, adventurer, Oxford comma advocate, and human Swiss Army Knife.